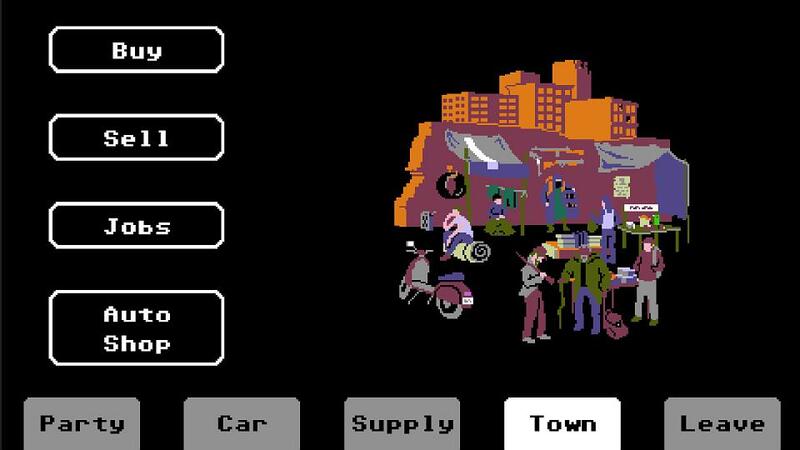 The retro zombie survival game Organ Trail: Complete Edition is now available for the PS Vita in Europe digitally via the PlayStation Network. 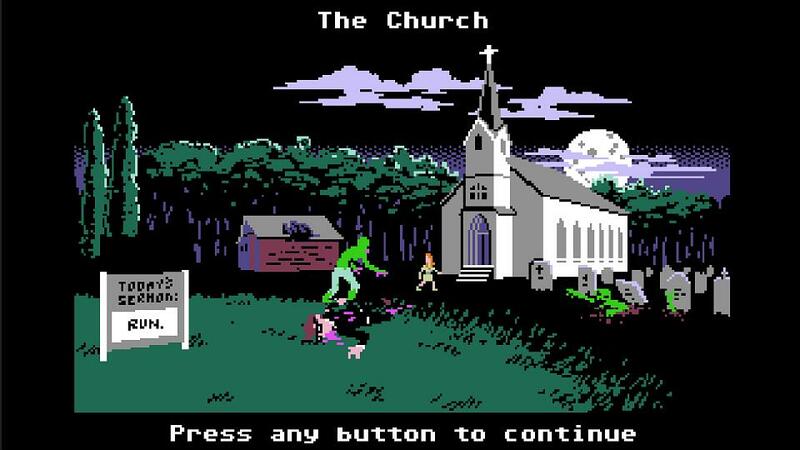 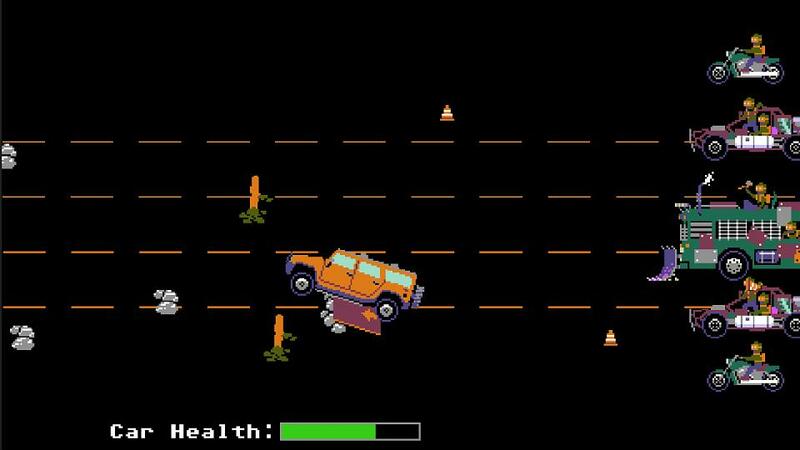 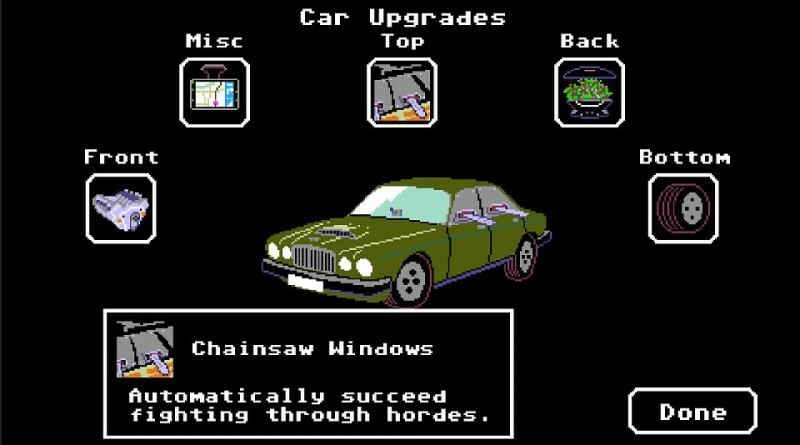 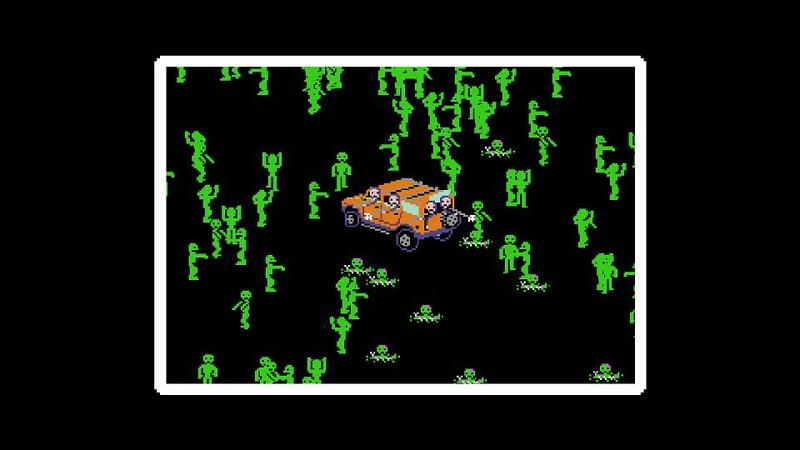 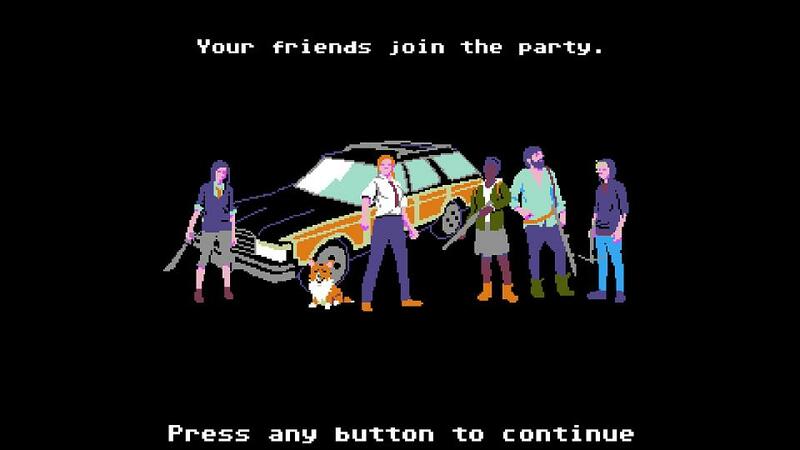 In Organ Trail you travel westward in a station wagon with 4 of your friends, scavenging for supplies and fending off the undead. 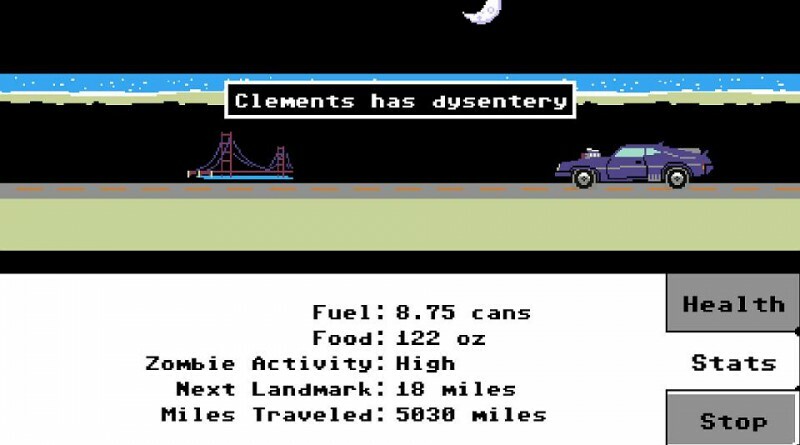 Members of your party might die of dysentery or you might have to put them down yourself when they get bit. 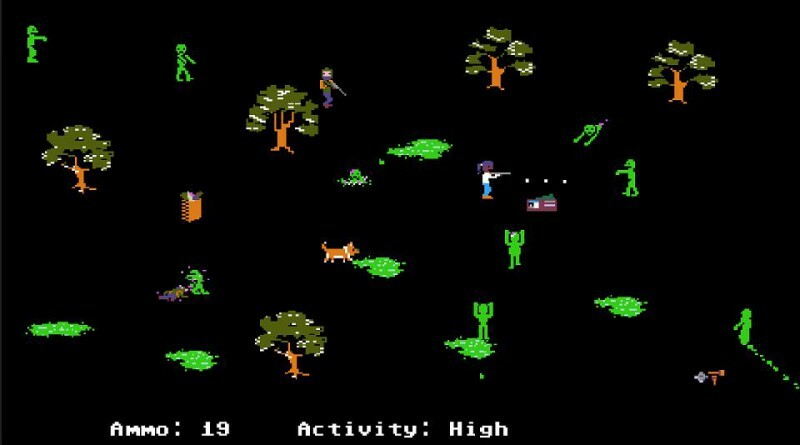 The zombie survival game has been recreated faithfully as if it were on the Apple II (an 8-bit home computer from the 80s), offering amazing 16 color art packed full of zombie mechanics, themes and references. 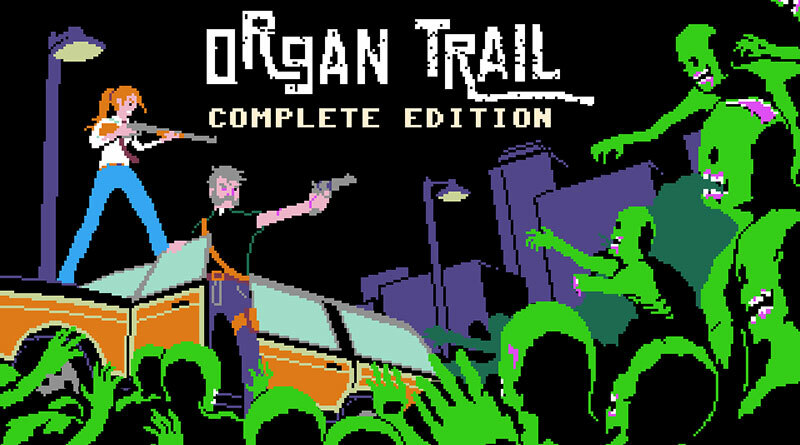 In North America, Organ Trail: Complete Edition was released on October 20, 2015 for PS Vita and PS4.